This free session will also have food. 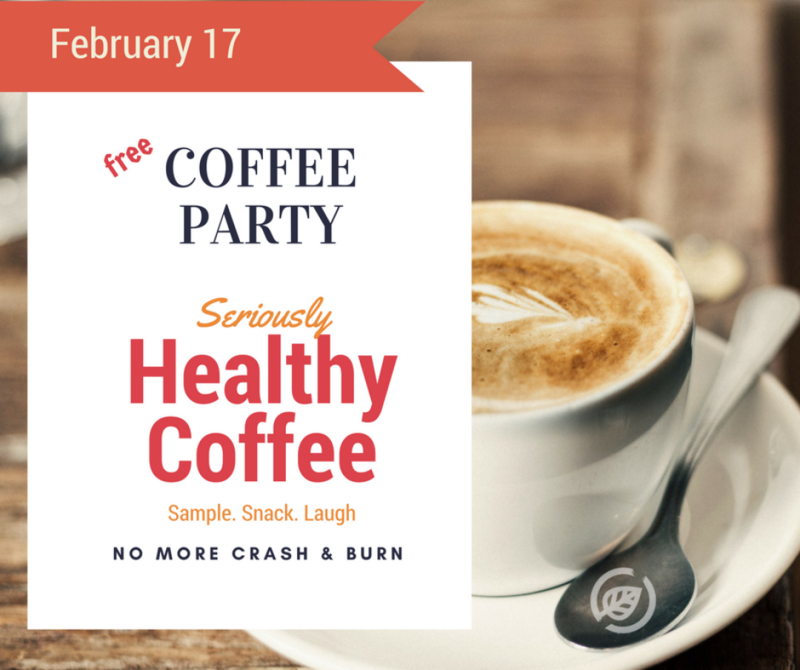 Coffee Guru and Personal Trainer Lois Koffi from Minneapolis will share coffee and more. No more crash & burn. Say goodbye to gut rot.